Reflecting on a stimulating week of powerfully concentrated insights and great inspirations, delegates at the 2015 Intelligent Community Forum’s annual Global Summit might well have spotted the irony of making hard choices between the competing Urban and Rural study streams. 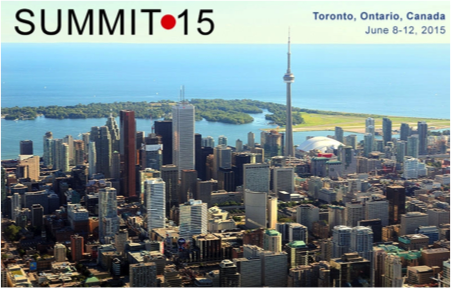 In this gathering last week in Toronto, Mayors, Civic Leaders, Economic Developers and Policy Influencers from around the world would represent both intensely Urban and some more Rural environments. In plenary ‘Community Accelerator’ sessions these camps would come together – united in their understanding of actionable attitudes to local growth and development – and yet, in choosing to engage in either the Urban or Rural Master Classes, delegates indirectly accepted that supposedly ‘normal’ polarisation. For sure, there were some crossover delegates but for the most part the Urban stream was the better attended. From way beyond the bigger (supposedly brighter and more-urgent) connectivity conflict zones, delegates were treated to myth-busting moments showing that, even if it is harder to resolve, disregarding 50% of your economy does not add up to a sustainable growth strategy. The universal over-arching growth perspective is what so often gets lost in the demands for policy attention from increasingly pressured places with claims for ‘economies of scale’ and the massively complex infrastructure needs of metro-dwelling citizens. Above and beyond urging stronger advocacy from less-favoured places, or even the creation of ‘Virtual Metros’ to notionally level the playing field, surely policies to provide future-proofed digital infrastructures (and the stimulus that they enable) should everywhere be rooted in the drive for the economic and social well-being of local citizens and enterprises. In the race to be recognised as the Intelligent Community of 2015, the surviving Top 7 communities (whether large, small, urban or rural) understood long ago that long-term (10 – 30 year) commitments to their economic well-being needed a consistent strategic approach with evolving local leadership and attention to local needs. These local issues are largely beyond the macro interventions of national governments and Party politics. It is ironic that such an approach can be described as ‘Revolutionary’. Surely that tag is an indication of the extent to which folks and their communities now need to reassert control of their local direction. So much more can be said of this ICF Global Summit, the underlying international quest for community recognition and the intensity of the associated Study Tour experiences. 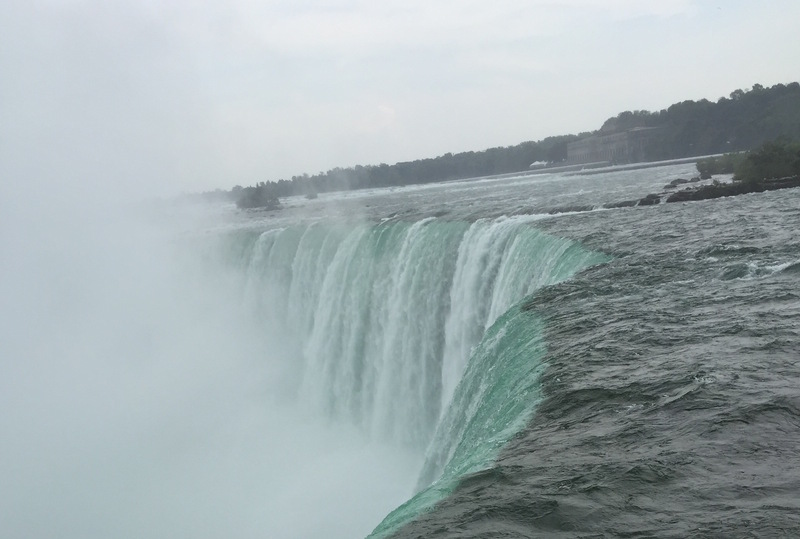 The urgent rush for change, the inevitable need to adapt our communities to the utility of a digitally mediated world, was no less impressive than the forces of nature we experienced at the nearby Niagara Falls. NextGen 15 – the UK’s 8th annual networking event to inform local government policy and provide a platform for the broader broadband sector will be held on November 5th in central London. NextGen Events (an ICF Partner) and director Marit Hendriks is an international juror for the assessment of the Intelligent Community of the Year – awarded this year to Columbus, Ohio. David Brunnen’s contribution to the 2015 Global Summit was based on the Groupe Intellex paper ‘Global Trade Development Outwith the Metros: not beyond belief’.